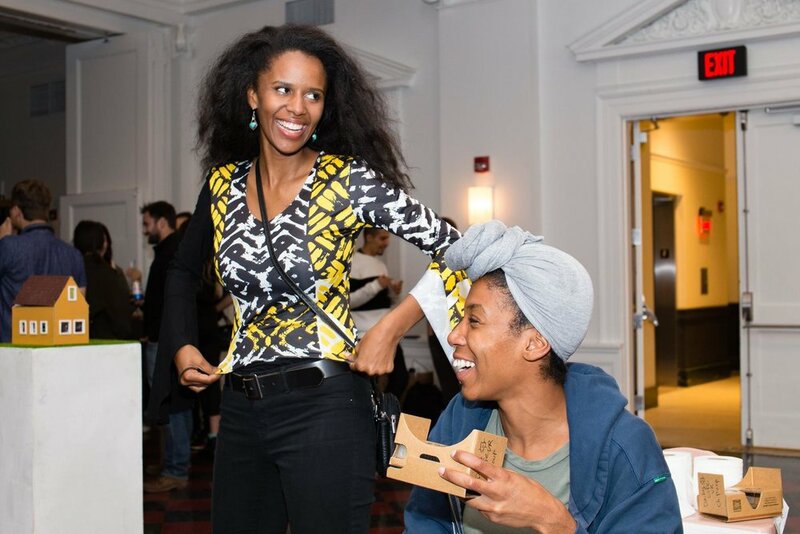 WEIRD REALITY: Head-Mounted Art && Code was a symposium and exhibition dedicated to exploring new and independent visions for virtual, augmented and mixed reality. 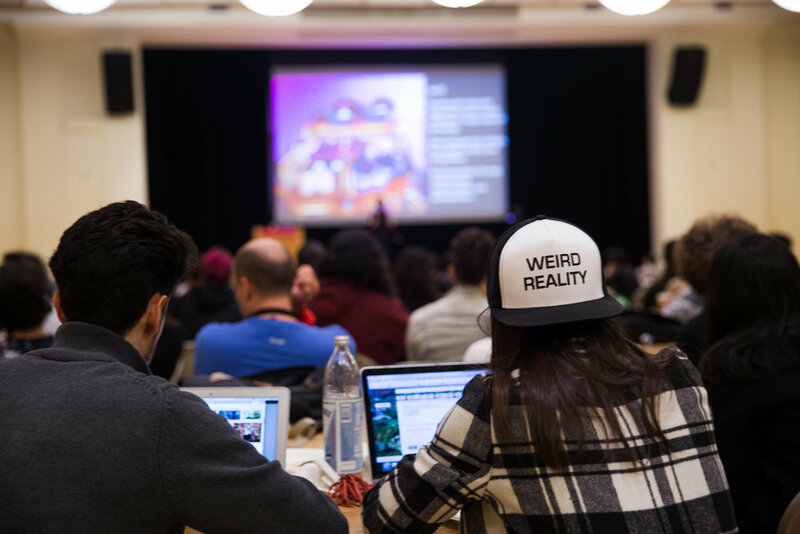 Featuring 60+ presenters and exhibiting artists, Weird Reality brought together seminal and emerging voices, diverse perspectives, creative and critical positions in order to showcase innovations that depart from typical tech fantasies and normative media. 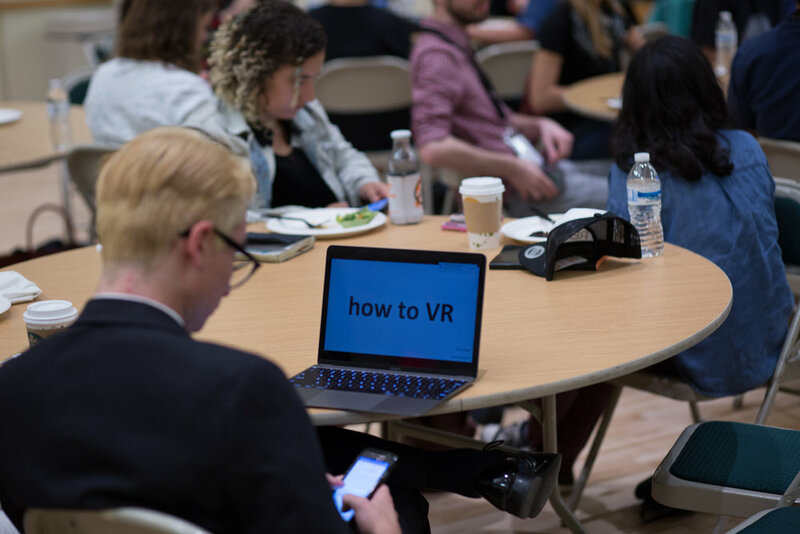 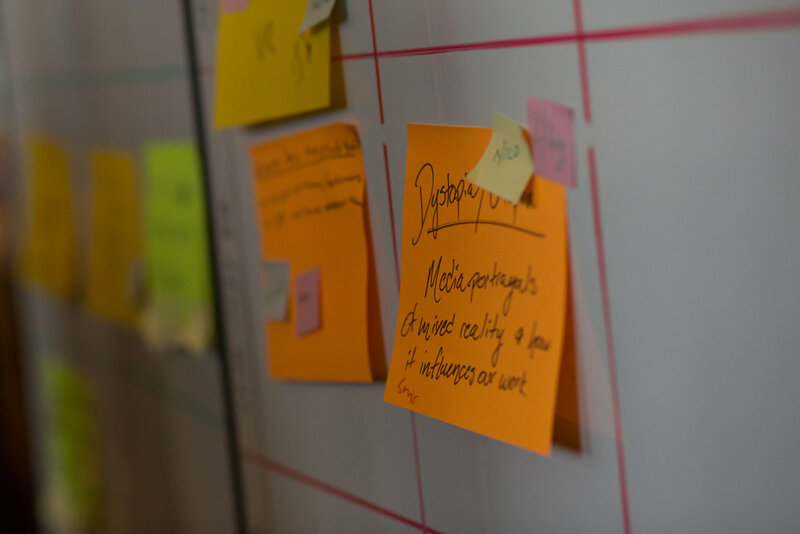 Artist lectures, speed presentations, technical demos, discussion panels, and a participant-driven un-conference took place at Carnegie Mellon University. 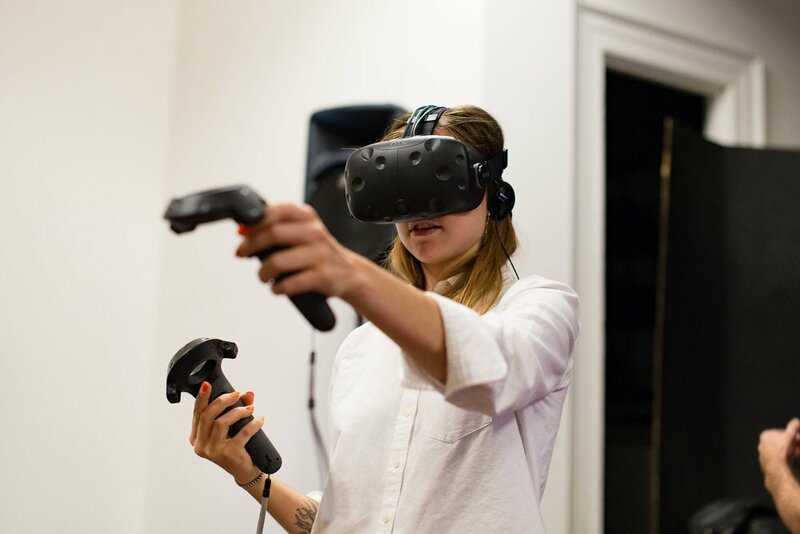 A free VR Salon, presented in collaboration with the 2016 VIA Festival at Ace Hotel, offered the public a chance to experience a wide range of works by Weird Reality artists utilizing Microsoft Hololens, Oculus Rift, PlaystationVR, Samsung Gear VR, Google Cardboard, and HTC Vive.